Flower Form Large, semi-double flowers, 8" across. 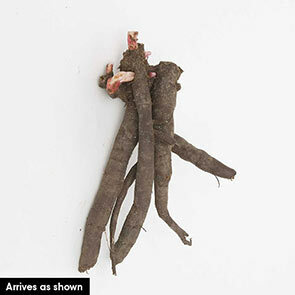 Growth Rate Medium. 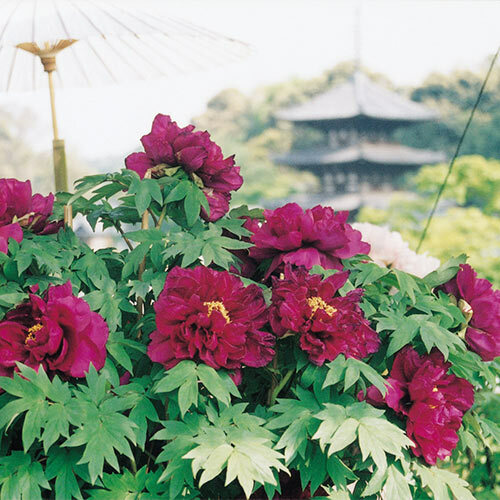 This is a vigorous tree peony.